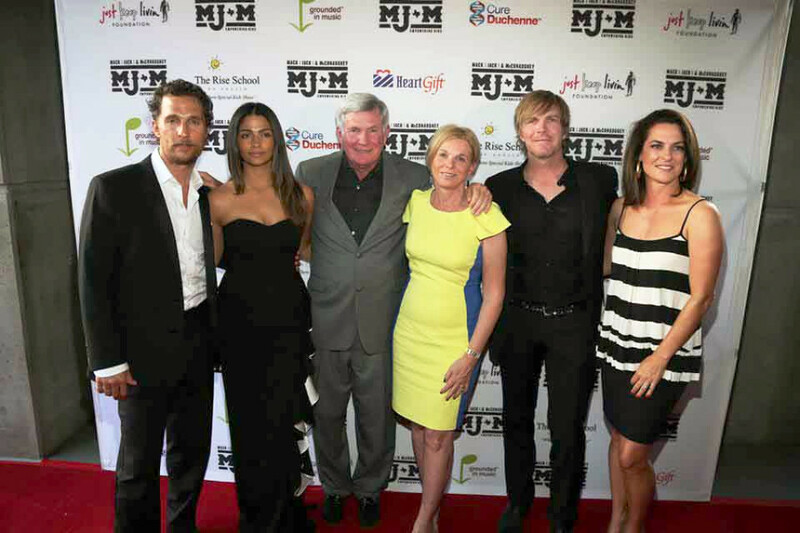 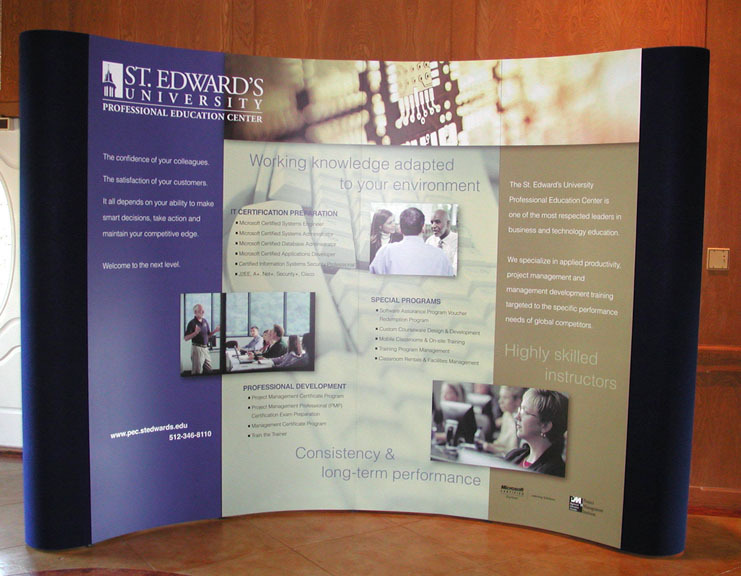 Take a minute and browse through our ever-expanding portfolio. 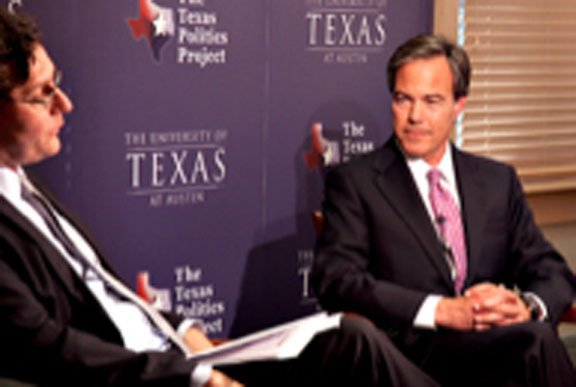 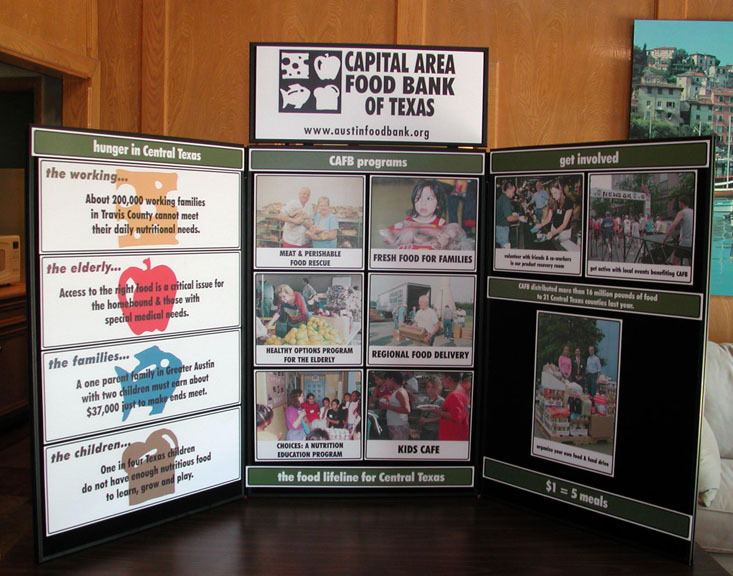 Click any thumbnail to enlarge the image, and use your keyboard's LEFT and RIGHT arrows to navigate between images. 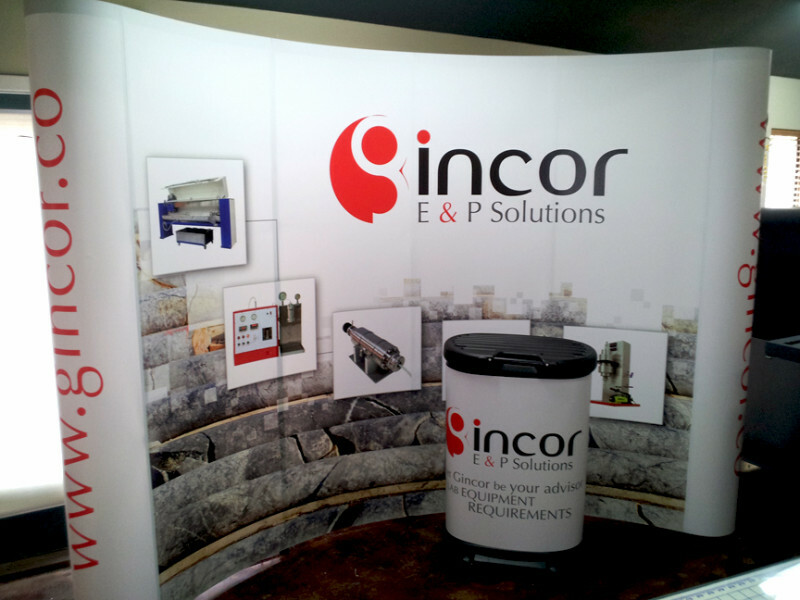 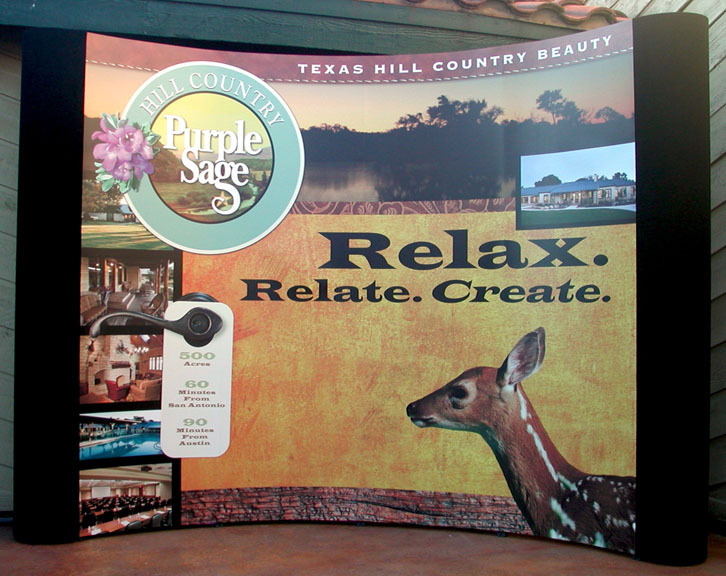 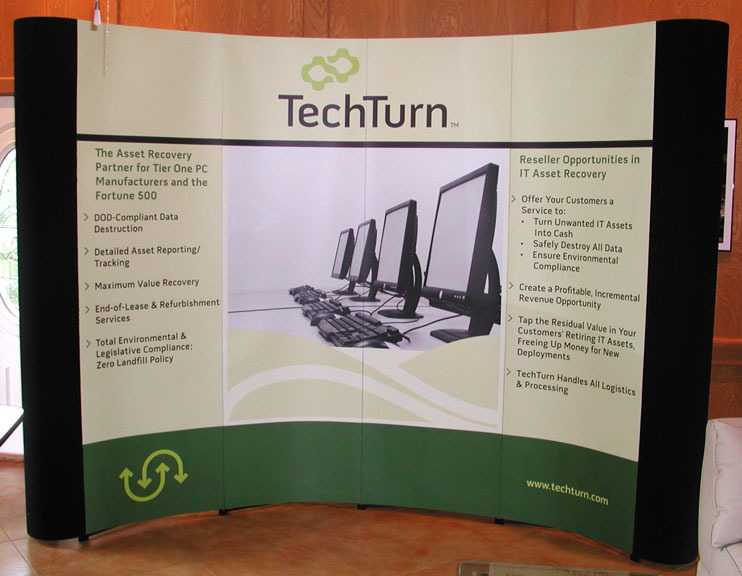 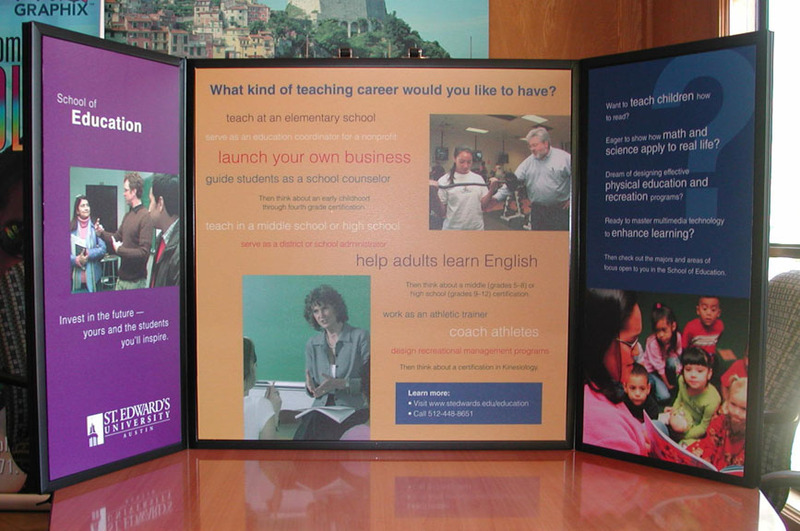 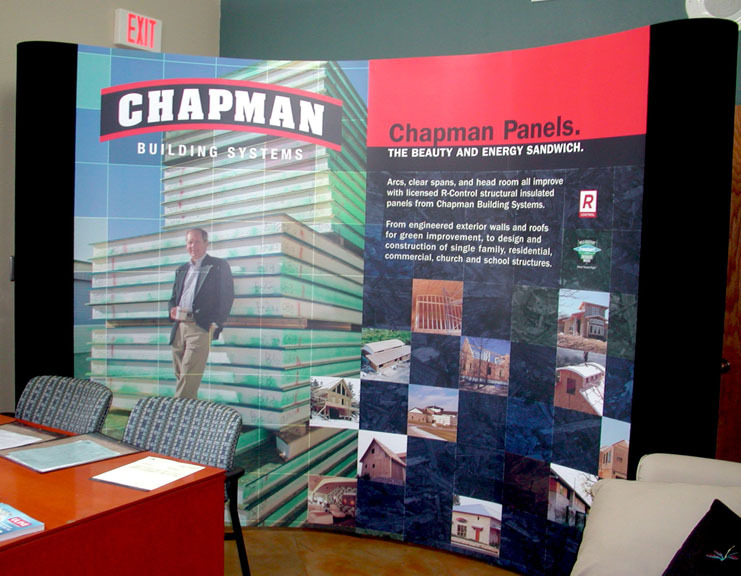 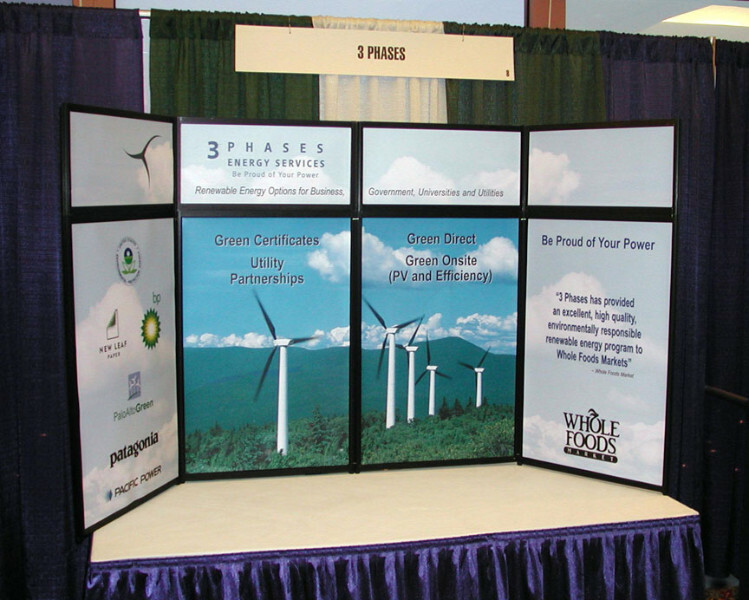 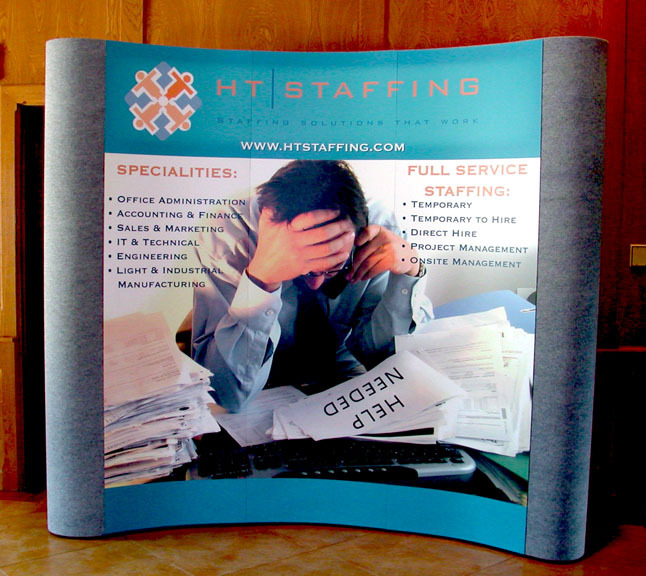 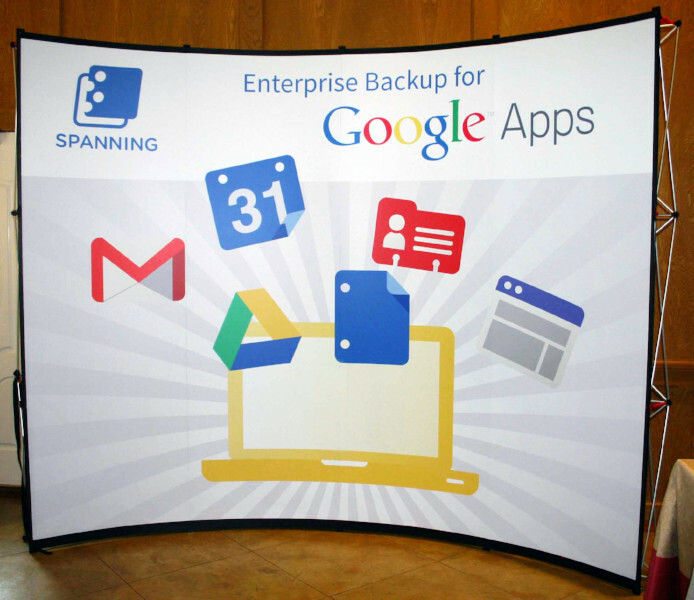 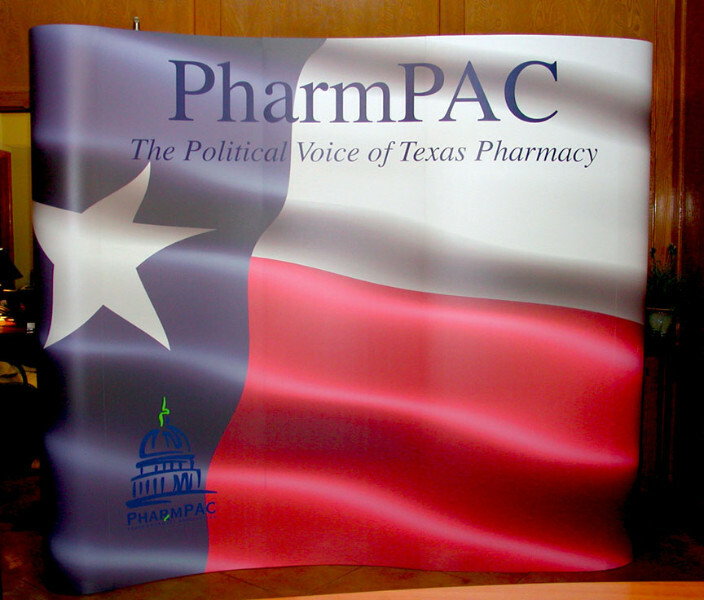 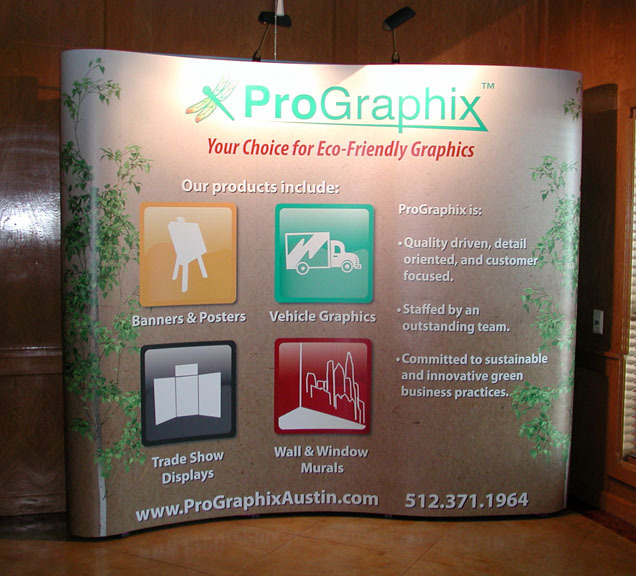 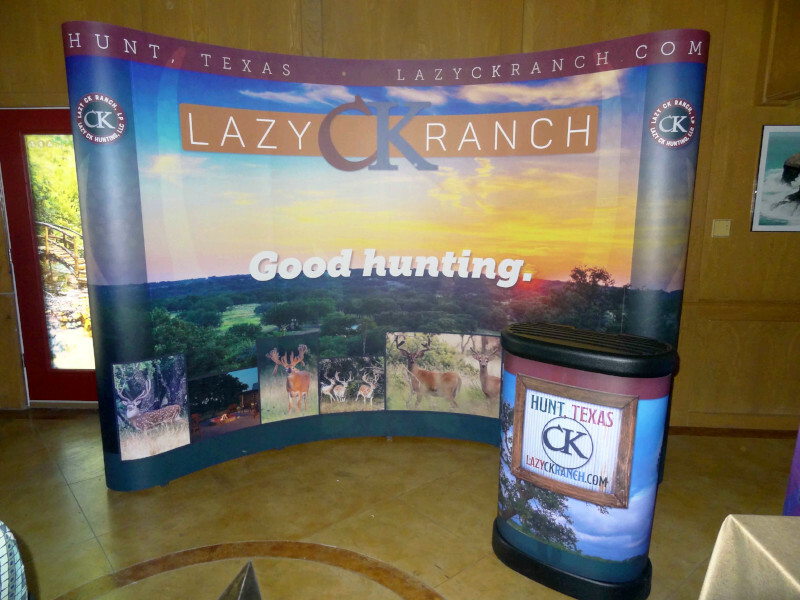 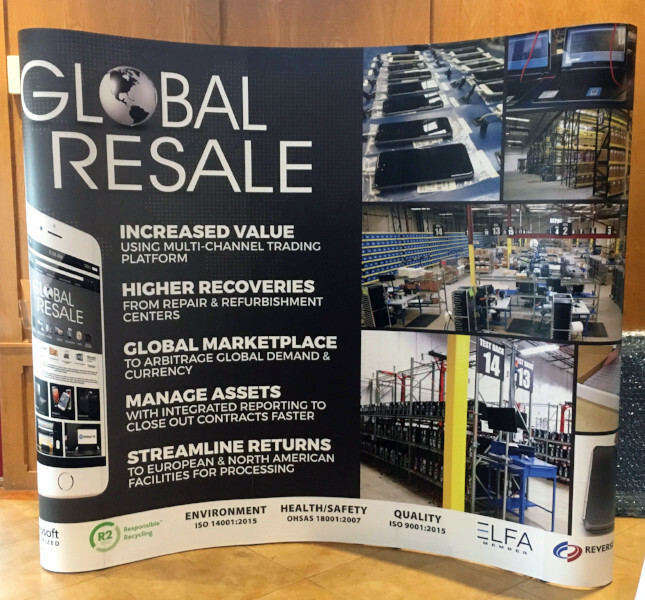 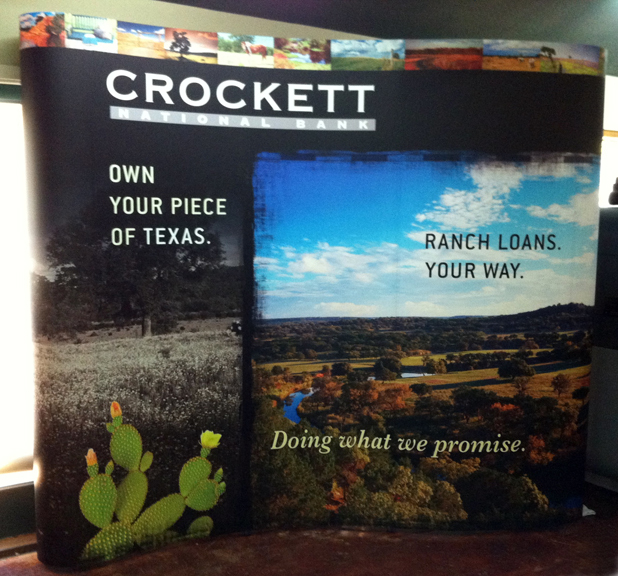 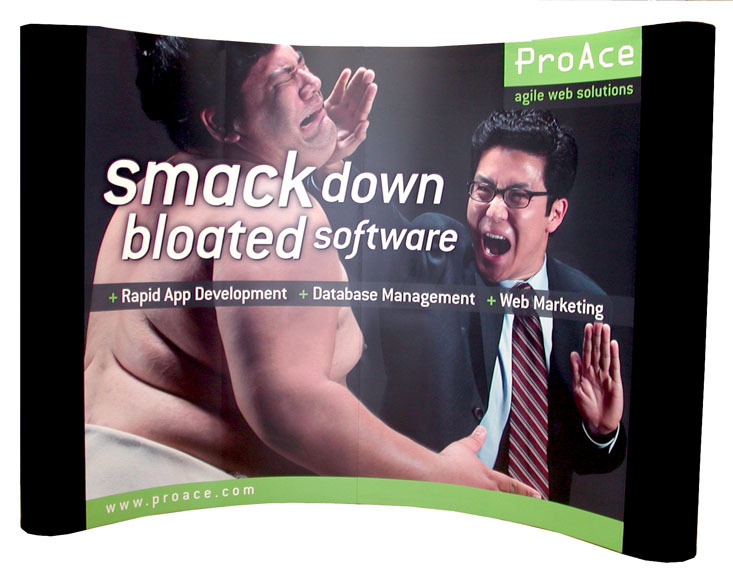 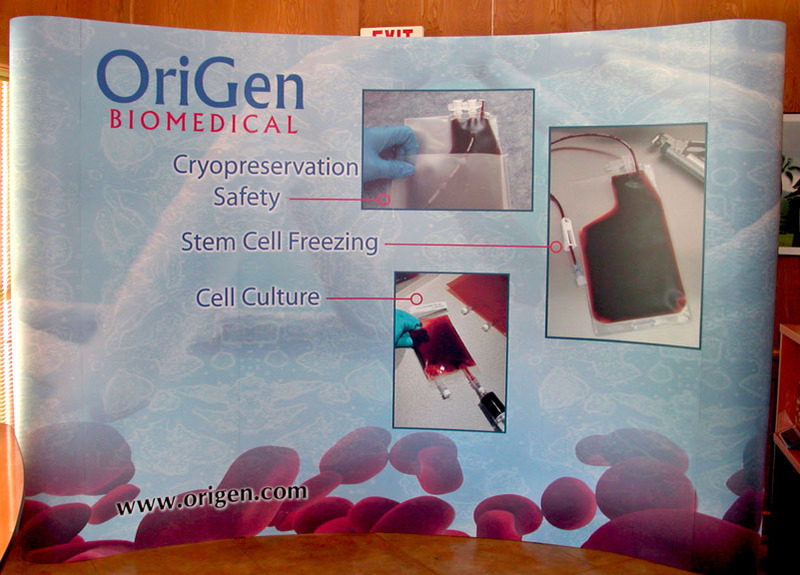 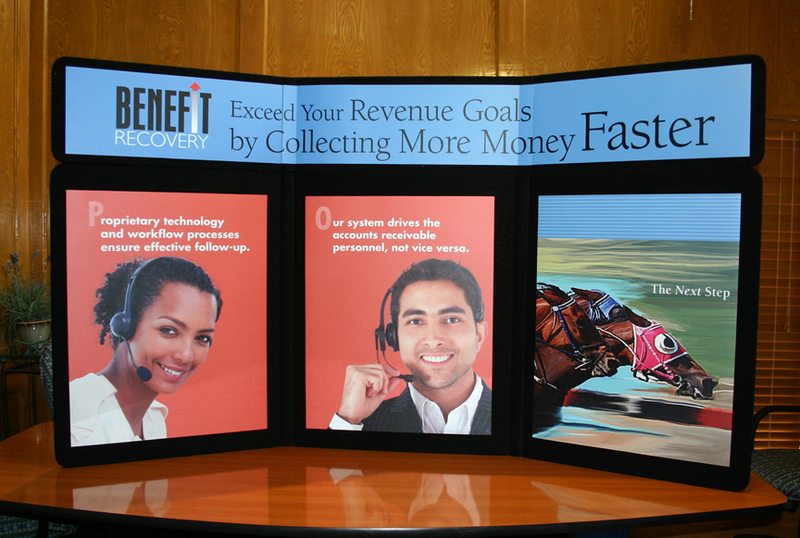 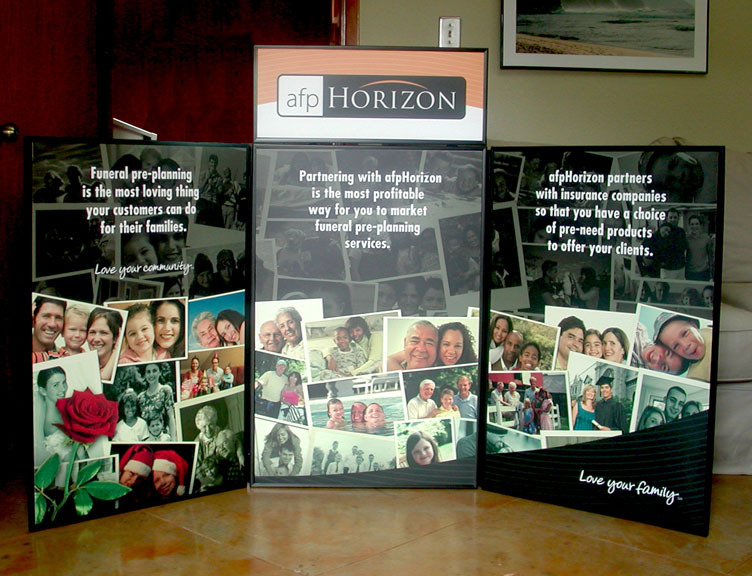 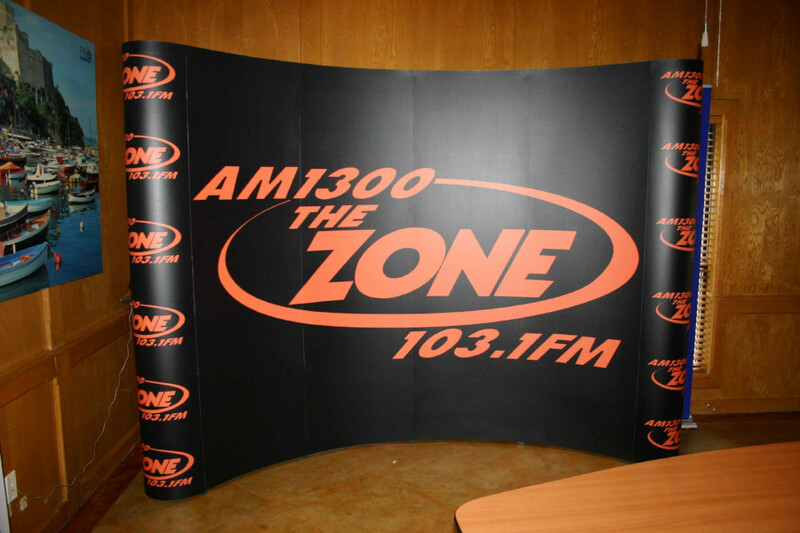 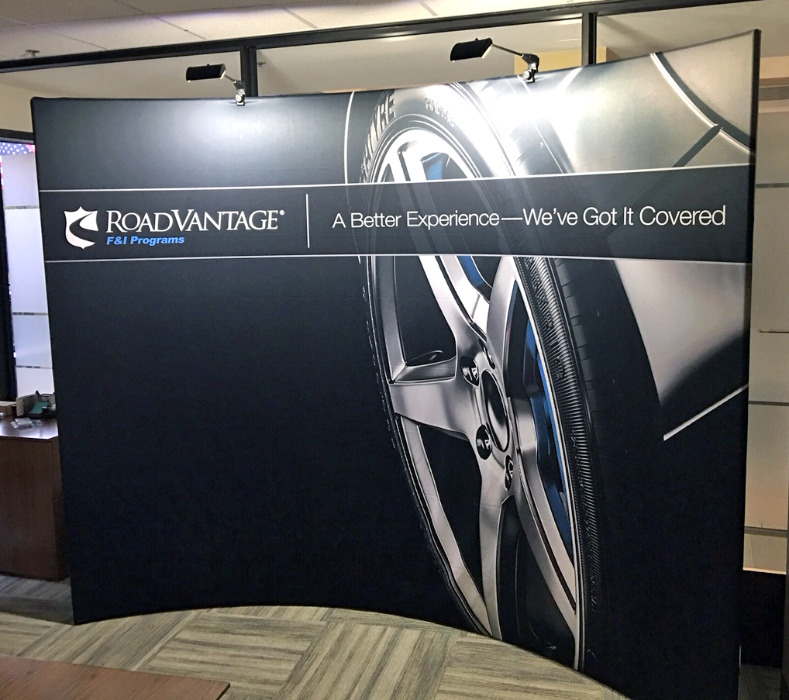 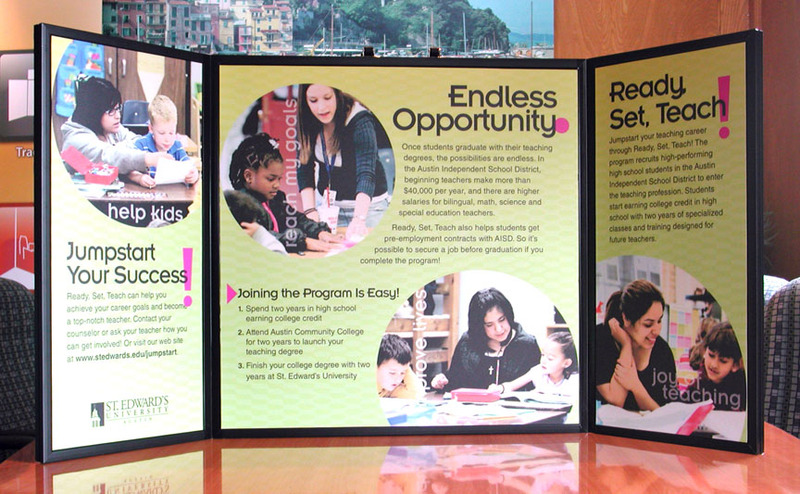 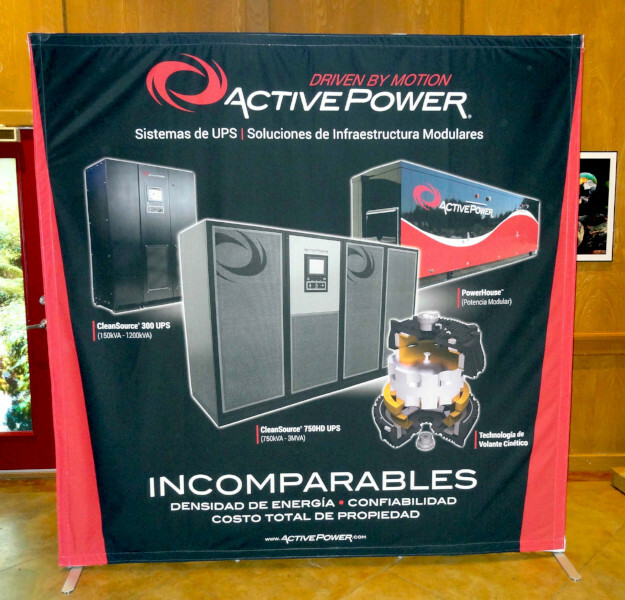 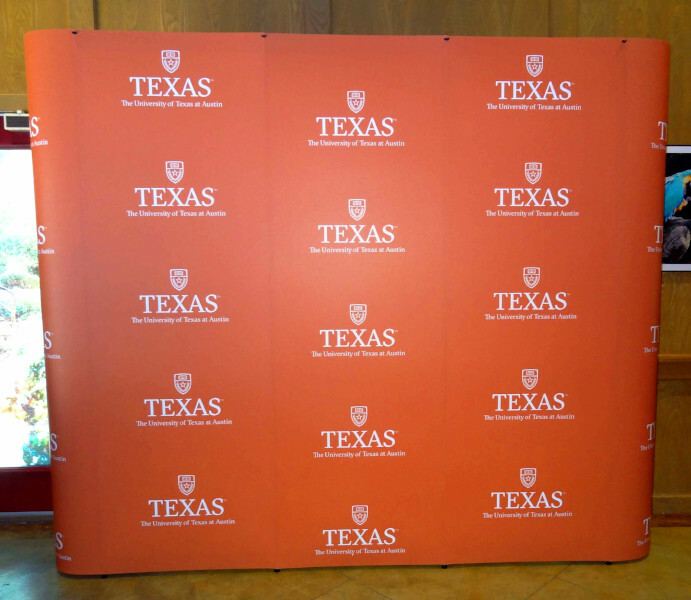 Click here for more info on Trade Show Displays.